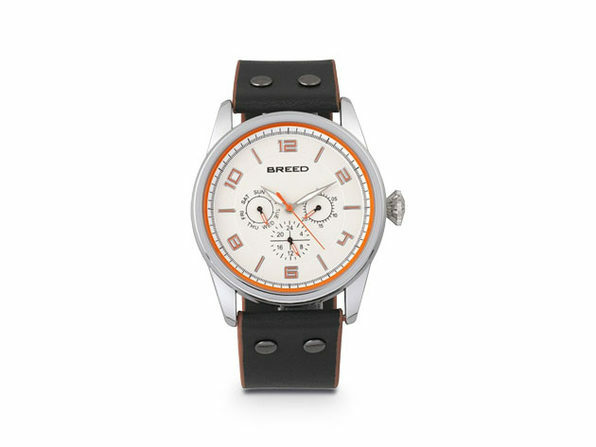 The Breed Rio looks like it would be right at home in a Formula One race car. 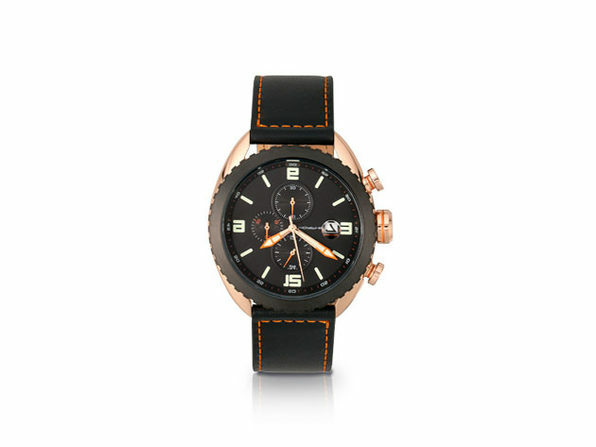 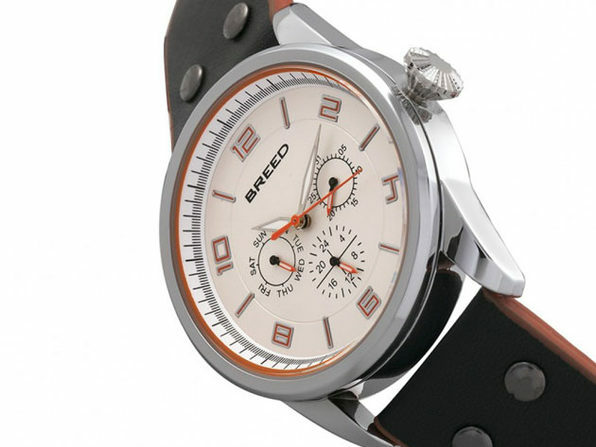 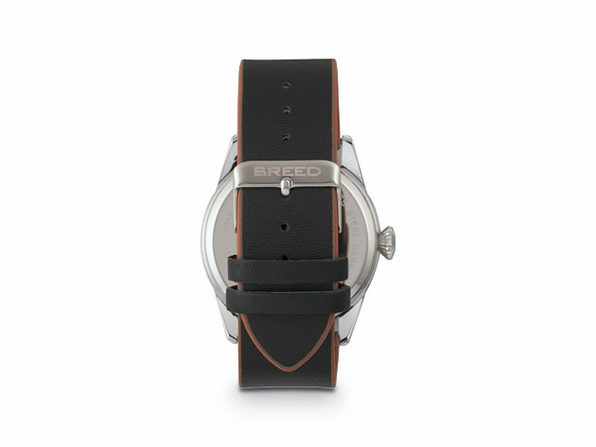 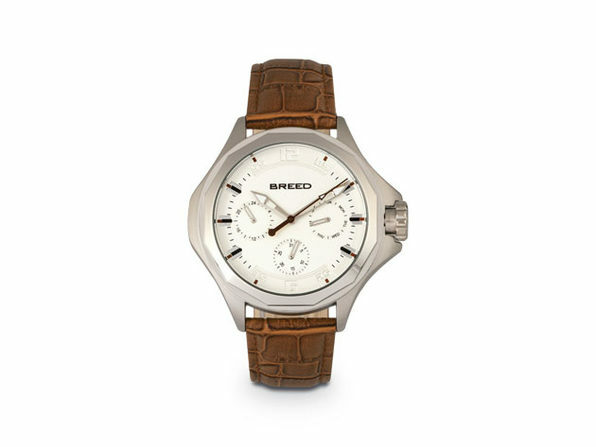 This sleek, sporty watch is streamlined and engineered for an active, yet classy, lifestyle. 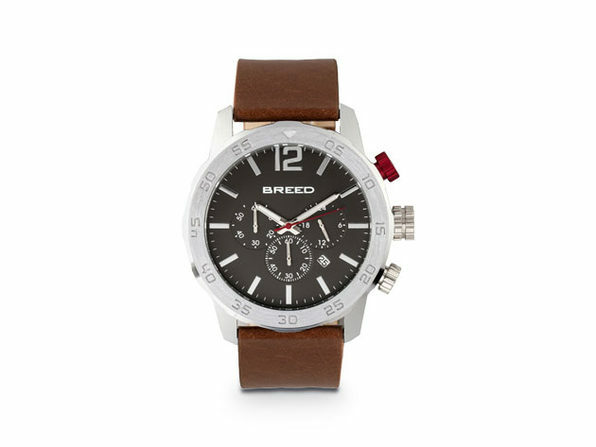 With a hardened alloy case, precision Japanese Quartz movement, and a genuine leather strap, this watch embraces luxury elements while the sturdy build and 5 ATM water resistance ensure it's fully-suited for everyday wear.